The Somali President, Mohamed Abdullahi Farmaajo, undermines the Somali Constitution and democratic rule of law. With the help of the prime minister and the cabinet, he sets disruptive manipulations against legislators and plots intimidations and threats to those who speak of change. The President endorses the appointments of cabinet ministers who are mainly Legislators of the Parliament. The reason that cabinet members are Legislature is that the President wants to use them as a tool of political corruption and to carrying out also negative influences within the Parliament. 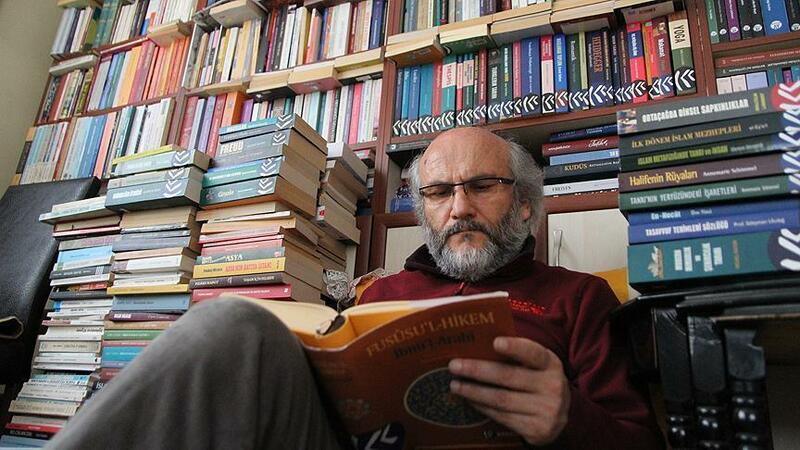 His government directs threats of depriving immunity for those unfavourable dissident law-makers, and the president also consents predatory behaviour of his government to silence independent media through bribe and intimidation of state police. 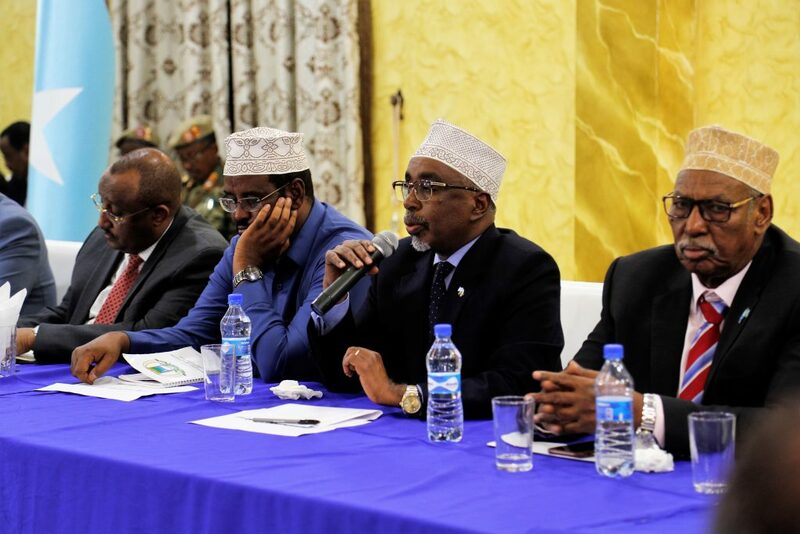 The President and cabinet members of the Legislature worked to put unlawful pressure and intimidation that forced the resignation of the former speaker, Mohamed Sheikh Osman Jawaari. The President considered that the speaker Jawaari was unfavourable to his demands on Parliament. Nevertheless, recently the executive branch was upset with the Appropriation Committee of the Parliament who uncovered 42 million dollars missing in the government account, supposedly used for political corruption and bribes. The President, in order to obstruct the checks and balances of the Parliament Committee, pressured strongly the acting speaker who is the first deputy speaker and the second deputy speaker with the help of kickbacks and promises of government positions to fire the Appropriation Committee. 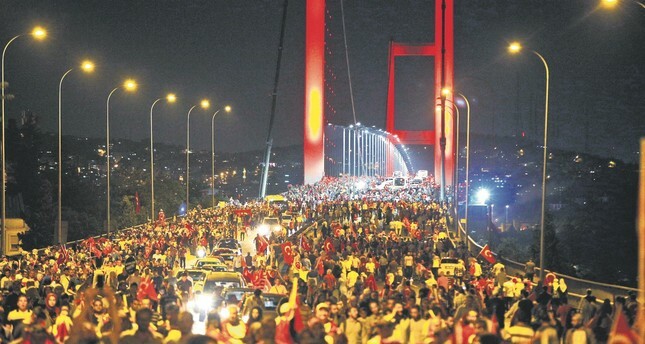 They did it, but their deeds made the Parliament dysfunctional after strong opposition escalated in the Parliament. The Speaker ended the polemic after he dismissed the unlawful dissolution of the committee. On the other hand, the Speaker, to alleviate incessant government pressure on him, he nominated chairmanship of the committee to a person in favour of the government. The President and his team, who are mainly members of Ictizam religious faction, are planning the re-election of the President in the upcoming elections in 2020 – 2021. They planned strategies of winning the election on the basis of making their own loyal candidates elected as the head of each federal member states through the use of force and bribery. They successfully bribed the head of Hirshabelle state to collaborate with their demands and exchanged his loyalty with the promise to finish his term without disruption. They also intimidated the former head of Southwest state and bribed him to resign with the coercive help of Ethiopian forces in Baidoa. Recently, the Somali President intervened in the state presidential election in Southwest state and used force, bribe, intimidation, and the coercion of the Ethiopian Intelligence and military forces to let win their candidate Mr Abdiaziz Hassan Mohamed known as LaftaGaren. The Somali government with the help of bribed local officials managed to set up a sham election at Baidoa without the presence and consent of the international community, local elders, and other Somali dignitaries and stakeholders. The State Police and Ethiopian security forces dictated the outcome of the election and also brutally suppressed the uprising of the local population who were upset about the fake election. The local people were demanding from the Somali president to respect their rights to elect their leaders in a fair and free manner. 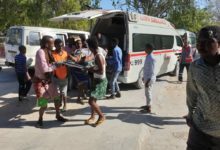 During the election period of December 12 – 15, the Ethiopian and Somali State Police killed at least 25 people, wounded about 60, and arrested indiscriminately about four hundreds of unarmed civilian protesters who were participating peacefully in the civil unrest at Baidoa. Ethiopian heavy military equipment was used to silence the rights of the Southwest people for their freedom of the press. The presence of the Ethiopian Military forces is considered by the local population to be repressive forces, who causes horrific violence and human suffering in the Southwest State. There were little interests in analyzing the legal grounds for such ill-conceived Ethiopian military operations in Somalia and often in the past it happened that it was swept under the carpet. 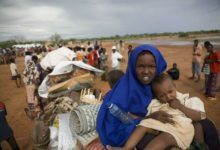 During their recent repressive operations in Baidoa, no options were given to the people, considering the UNSC Resolutions obligating to take all necessary measures to save the lives of innocent civilians. Instead, the Ethiopian forces embraced disproportionate use of force as it was at war with Somalia. And the most horrible Aggravation of the case is that accountability and legal consequences are virtually non-existent. 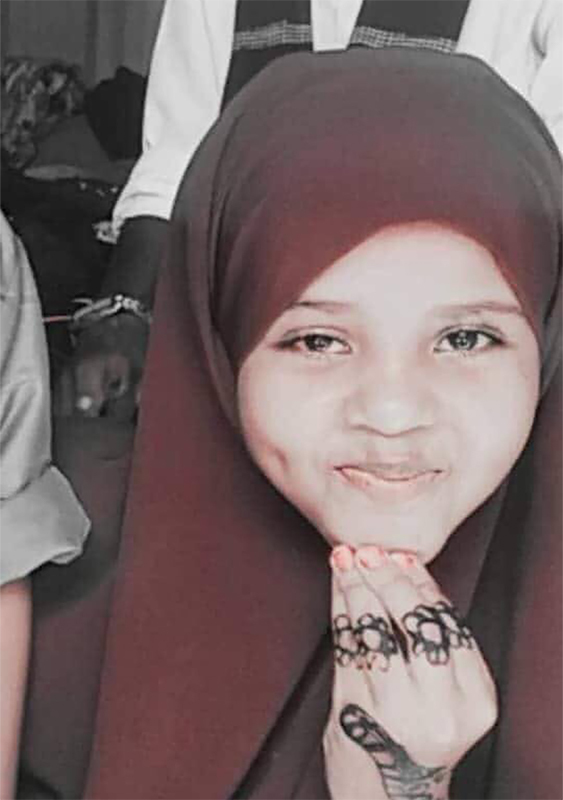 Therefore, The Somali people are looking anxiously towards the United Nations Secretariat and the international community to secure investigation for those responsible for the armed actions and their prosecutions. 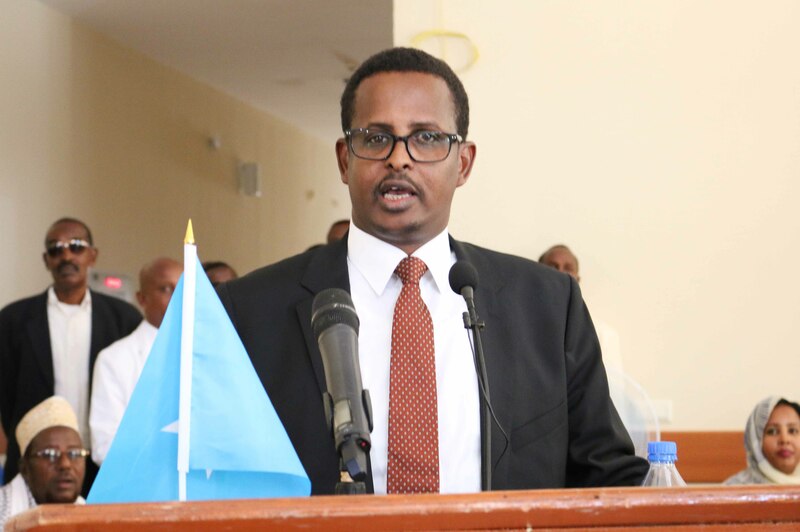 Besides that, the president and his team of aides fought aggressively for the removal of Mr Ahmed Duale Gelle known as Haaf, head of the Galmudug state, from office before the end of his term. The attempt was unsuccessful, but they succeeded in dividing Galmudug’s highest leaders into two parts. One small group that locates in Adado stands loyal to them while the bigger group who are against them remains in DusaMareb. 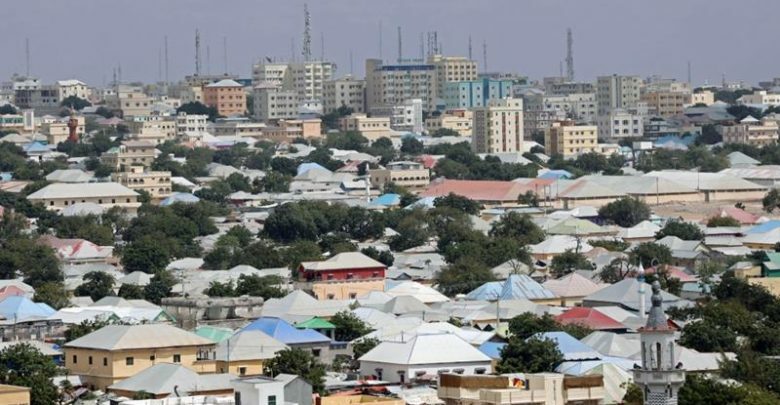 The key majority figures of the Galmudug regional administration functions at DusaMareb, the capital of the state, but the Somali president has imposed financial sanction and isolation to shut down that administration. 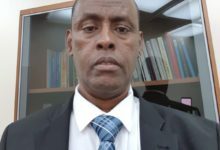 Contrarily, his loyal minority group, who seceded from the majority Galmudug officials, enjoy lucrative lives in Adado and move back and forth without obstruction. 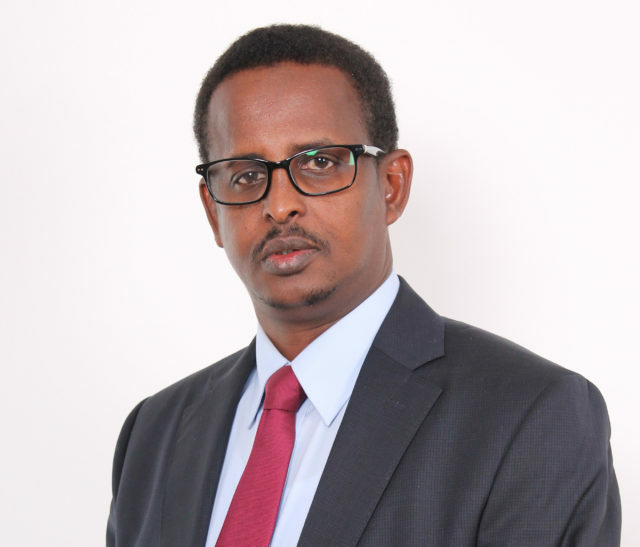 The President and his inner circle team also plotted an assassination attempt against two prominent, dissident politicians, namely Mr Abdirahman Abdishakur Warsame, President of the Wadajir Party, and who was a Presidential Candidate in 2012 and 2017, and Senator General Abdi Awale Qeybdid, head of the Senate committee for constitutional review. The President banned all kinds of peaceful political assemblies that were organized by his political opponents. He also prohibited as well for those organized by independent or neutral politicians who could blame him accountable for the country’s political turmoil, particularly the worsening of security, justice, and the economy. 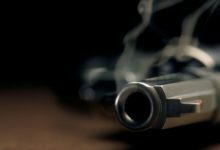 In addition, some members of the ruling group at Somali’s statehouse in Villa Somalia have been suspected to have close ties with the armed extremists and together they establish mixed cells of organized killers who have authorized mandates to kill or to intimidate politicians, journalists, and clan elders. The slaughterers’ missions and the mysterious set-ups of those murderous cells would go through undetected and without hindrance to the fortified security barriers and heavy guards that government forces established in the middle of the main routes that go to the residential lodges and hotels where politicians reside the most. All those allegations against the Somali president are serious violations of the principles of democracy and the practice of good governance. 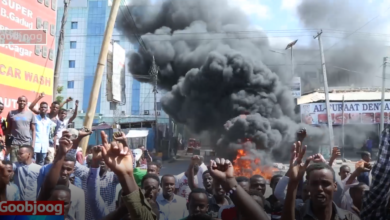 The President acts tyrannically as he annihilates the country’s constitution and the Somalis’ nascent democracy after he carries out coercive malpractices and autocratic manipulations against the rule of law. He wants to have a very powerful executive branch of the government that controls and oversights the Legislative and Judicial branches. Furthermore, he also has a great desire to launch a big ruling party that his government owns and finances. His ultimate goal is definitely seen as he wants to establish an autocratic regime led by only one party system and definitely that his own party would be that one ruling party. No doubt that in the procedure of faking the existence of the multi-party system, there would be few another allied nominal, fake political parties funded as well by the government and aimed to mislead the international opinion. Ethiopian and Eritrean leaders are tyrants who abuse the rights of their own people and now as well they want to assist the Somali President to be part of their club of tyrannical regimes in the Horn of Africa. Their establishment strives to re-establish a strong dictatorial regime in Somalia and exploit the strategic location of Somalia once again, as Siad Barre did in the cold war era. They believe they can create ambitious situations and strategies that could revive superpower cold war like competitions in the region. Furthermore, they also consider giving lucrative bases for the immerging wealthy Arabian regional powers in the Gulf States. Nevertheless, Somalia after 21 years of the brutal dictatorial regime of General Mohamed Siad Barre, who was a subordinate of Soviet Union for a long time, unwelcome a rebirth of a new, brutal tyranny of a nephew who follows the footsteps of his uncle’s autocratic leadership. The Ethiopian and Eritrean coercive forces want to redirect Somalia into a course of an undemocratic direction where the country goes astray in the middle of immature integration and immersion into the club of tyrannical brutal regimes in the Horn of Africa. I want to ask the United Nations Secretariat and the international community to consider that most Somali people are unwilling to accept the presence of Ethiopian and Eritrean military and security forces on Somali Soil. The Somali people’s negative perceptions towards Ethiopian and Eritrean military forces were derived from their past involvements in the Somali’s internal affairs. 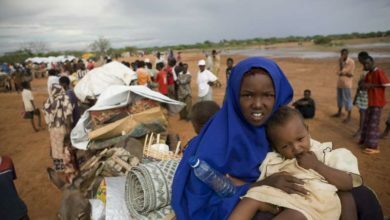 Eritrea was arming Al Shabab who killed thousands of innocent civilians, while Ethiopia was fighting doubtfully with Al Shabab, but killed indiscriminately thousands of civilians by shelling densely populated areas in Mogadishu. 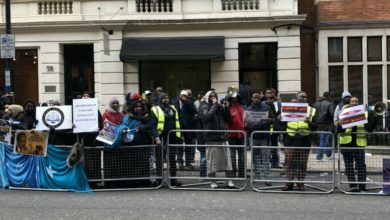 Those bad perspective of the people against Ethiopian and Eritrean forces were deep-rooted into unfolded genocides of horrific violence committed by those forces during their past military operations in Somalia. People recall those dire experiences with those forces and therefore they strongly believe that those militaries are actually very bad forces. In a different perspective about Ethiopian and Eritrean involvements in Somalia, the people are certain to believe according to their acquired, observed past experience that those forces can be considered to be neither supportive of peace and stability in Somalia nor are they truly fighting against armed extremists in the country. The Somali people are truly very concerned about the presence of the Ethiopian and Eritrean forces, and they certainly believe that those forces are helping to make it happen the implementation of those underway autocratic changes in Somalia. Furthermore, people are certain that they are devoted to keeping the current president in power for a longer period of time. The general will of the Somali People will greatly appreciate if the United Nations Secretariat and the international community enquire the allegations that both the dictatorial regimes of Addis Saba and Asmara are negatively influencing the establishment of a dictatorial regime in Somalia. I would like to request the United Nations Secretariat and the international community to help the Somali people to comfort them to feel safe from what they consider military invasions of Ethiopia and Eritrea. I believe the presence of Ethiopian and Eritrean military forces would not help strengthen the United Nations and international community peace efforts in Somalia for the near or far future. The feeling of uneasiness for the Somali public awareness was caused by the lack of interest from the international partners to protect the sovereignty of the Somali Nation. According to International law, if a nation is unable to protect itself, it has the obligation of the United Nations and its member states to offer protection. 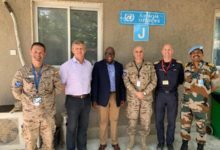 Contrarily, for those that are member states of the United Nations that instead covertly sponsor the Ethiopian and Eritrean military invasions in Somalia, will trigger sombre reactions of the Somali people for many years. Make no mistake that the Islamic extremist fighters of Al Shabab were the creation of the situation immerged from the Ethiopian intervention during 2006-2009 military incursions in Somalia. The promotion of equality, justice for everyone, respect for civil liberty and rights, and abide by the rule of democratic laws is not foreseeable in Somalia in the near future. The Somali people have seen elections of nine Legislative seats happened in the five federal member states for the last two years. Sadly, all of the winners were the government candidates who won the polls about 99% of the votes, and that left painful public perceptions about those unfair elections. The Somali Government funded their candidates with public money and gave the Electoral Colleges bribes that often associated with intimidations. In all those polls, there was really only one candidate to vote for each poll, and that was the government candidate. In addition, there were also two elections of the heads of two federal member states, namely Hirshabelle and Southwest. Likewise, government candidates succeeded in getting most of the votes, and those who were seen as opponents lost badly. Recently, there was an election held in Baidoa, Southwest state, where the head of the state was scheduled to be elected. That election was the worst of all. The abusive Ethiopian military autocracy is the sole observer and judge of the election, and their coercive efforts assured the government candidate a win, the election in the first round without any hassles from the contestants. All those staged elections that happened in the past two years that the current president was in power, show unmistakable, the predictable projection of unfairness for the upcoming elections in 2020. No doubt that the future government candidates will win all Parliamentary seats, eventually re-electing the current president with the totalitarian votes of about 99.9%. I am appealing for the United Nations Secretariat and Somali partner friends to pressure their collegial international partners and the Somali President to make sure that their great efforts ought to help Somalia back in the right direction, and to adopt accountable policies of zero tolerance against the political corruption that derailed transparent procedures from the right course of free and fair election in Somalia. 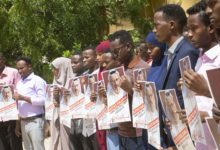 The Somali President conceded the State Police, who are consisted a combined Islamic radical fighters and clan militias of the President and his Prime Minister, to use excessive force, suppressing unfavorable Legislators and antagonized political dissidents. He also ordered undue pressure on unallied independent media and neutral independent politicians. He also ordered mistreatment for those who are associated with a nonconformity or against government misappropriation or critics of the government’s coercive and misuse of its power. The president also approved his aides, to use corruption and intimidation as a means to silence independent media and influential clan elders. His aides spend public money lavishly, to hire underage teenage supporters who are created intentionally to spread social media propaganda of personal attacks towards political dissidents. I am respectfully requesting the United Nations Secretariat and the international community to consider the voices of dissidents be heard as equally as it listens and shares informative reports with the highest Somali government officials. As an independent, neutral political opposition, I am strongly committed to an allegiance of strengthening the success of peace, stability, and democratic rule in Somalia. Therefore, I am requesting the United Nations Secretariat and friendly partners of Somalia to hold the Somali President and all other Somali Senior cabinet ministers who held government leadership positions in Somalia to be accountable for their involvements in serious corruption allegations and their gross violations of human rights against independent media, poverty-stricken civilians, civil rights protectors, and oppositional political dissidents. 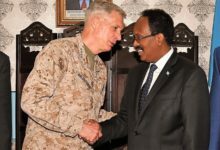 Finally, I want to share with you that President Farmaajo was not elected by a popular vote and therefore the United Nations Secretariat and the international community have to understand that Somalia would be better off if President Farmaajo accepts political reconciliation dialogue and power-sharing with his political opponents. The formation of a reconciliatory government composed of the political opponents will pave the way to restoring hope for the election of 2020. 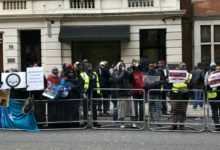 I hope that the United Nations Secretariat and the international community take necessary steps in order to participate effectively in support of diverse Somali civil movements that help to promote democracy, fight political corruption, avert autocracy and theocracy, and eradicate radicalization in Somalia. As an independent Somali politician, I wish that the United Nations Secretariat and the international community supportive political missions to Somalia will enhance better political resilience that helps Somalia to become again a great sovereign democratic nation with better leadership. 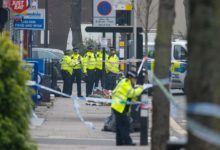 The views expressed in this article are the author’s own and do not necessarily reflect GOOBJOOG NEWS editorial stance.